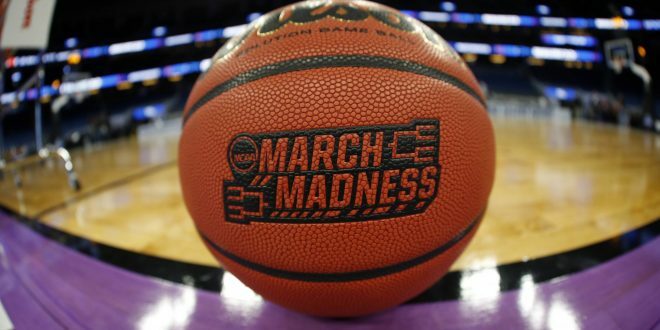 It is the best time of the year for many sports fans as the NCAA Tournament bracket is set. 68 teams have a chance to play for a national championship as tournament play begins on Wednesday. Duke, Virginia, North Carolina and Gonzaga were given the number one seed. Duke is the top overall seed and will be looking to be the first top seed to win the national championship since Louisville in 2013. 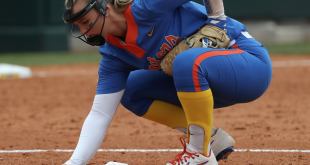 The Atlantic Coastal Conference flexed its muscles all season long and Sunday was the result. 2019 marks the 2nd time that three teams from one conference are number one seed. The only other time was the Big East in 2009, North Carolina went on to win it all. Even though the ACC is considered the top conference in college basketball, it is the Big Ten that has the most teams represented in the tournament. After pulling off an impressive on Sunday against the favored Tennessee Volunteers, the Auburn Tigers found themselves as a 5th seed. The SEC is sending seven teams to the tournament in Kentucky, LSU, Tennessee, Auburn, Mississippi State, Ole Miss and Florida. The conference just missed on history as it almost sent eight teams to the NCAA tournament for a second consecutive season. The Kentucky Wildcats and Tennessee Volunteers lead the way for the South Eastern Conference as they are number two seeds. 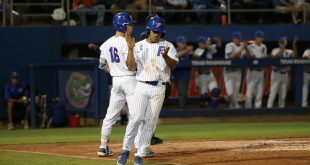 The SEC regular season champions were selected as a three seed after being upset by the Florida Gators in the conference tournament. 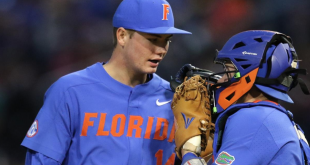 Going into the weekend, the Gators had a 43 percent chance of making the big dance. 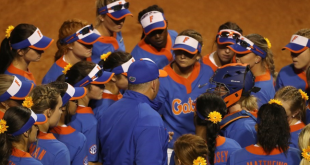 Florida was able to secure itself as a 10th seed after beating Arkansas and LSU. 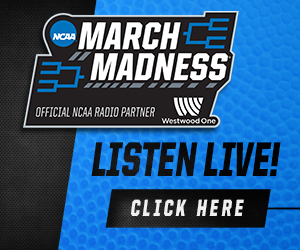 All of the madness begins on Wednesday as first four play begins on Tuesday night. The first round begins on Thursday at 12:15 as the Louisville Cardinals face off against Minnesota.